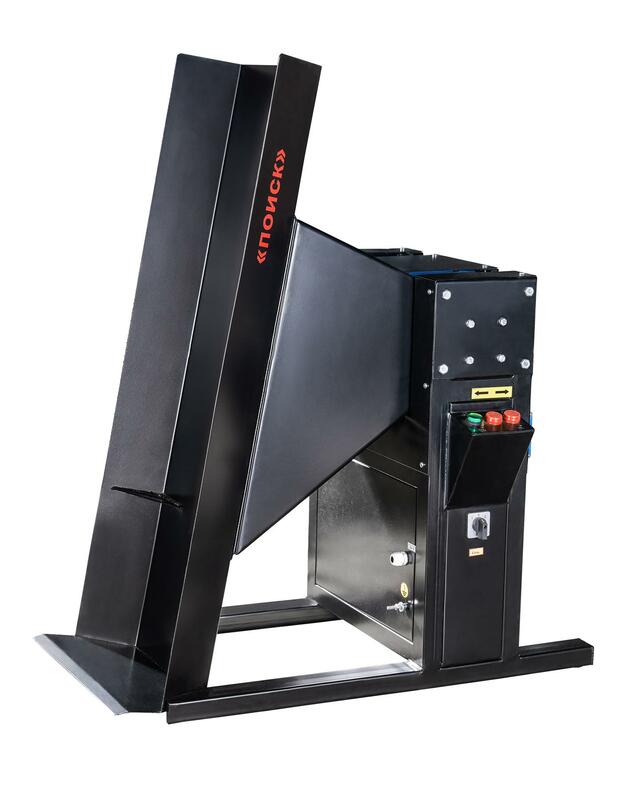 The POISK bag dumper is designed to facilitate the process of sifting flour from bags at bakery, confectionery and other enterprises where the manual labor mechanization is required. 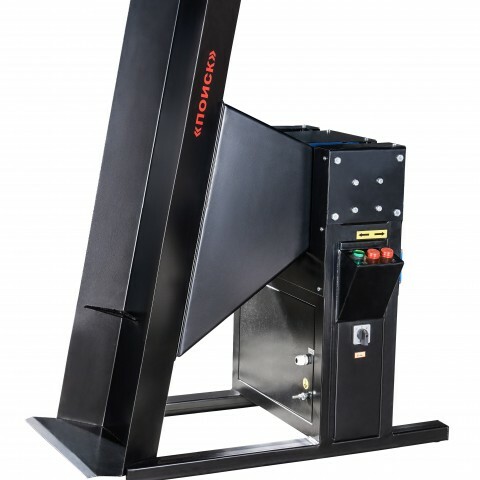 It can be used to pour bags into the hopper of the feed transporter, dispenser or flour sifting-and-dressing machine. Call us: (8634) 311-832 and our manager will advise you on all issues related to the bag dumper. LLC PKP «BAK» provides its customers with reviews from operating bakeries and bread-baking plants on the supplied bakery equipment. We guarantee the quality and reliability of bag dumpers by LLC PKP «BAK».